A peek on my everyday journal as a working mom and everything that fancies my interest at any strike of the moment. 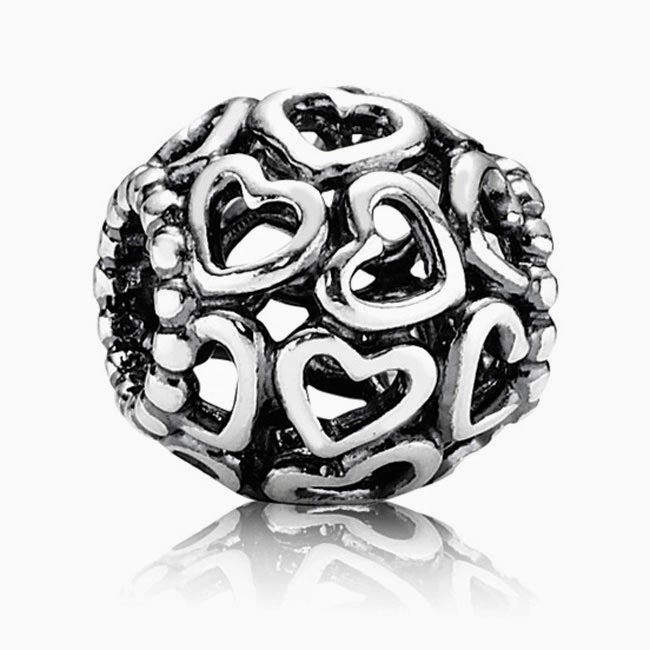 It has been quite a while since the Pandora craze became so epidemic in the Philippines. 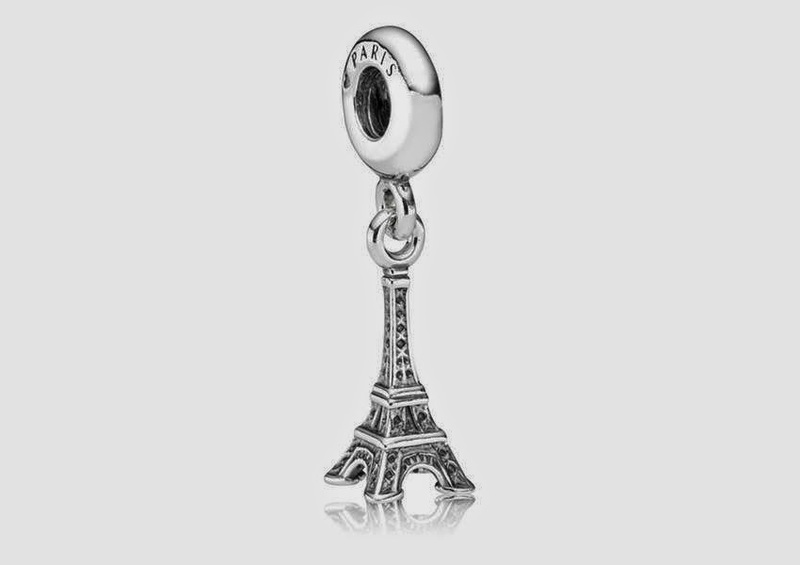 At first, I refused to be under its spell until my daughter asked (tormented is actually the right term) me to buy her the bracelet and some charms as gifts for all the occasions that came and yet to come. Even her gift for Christmas 2014 has already been compromised. 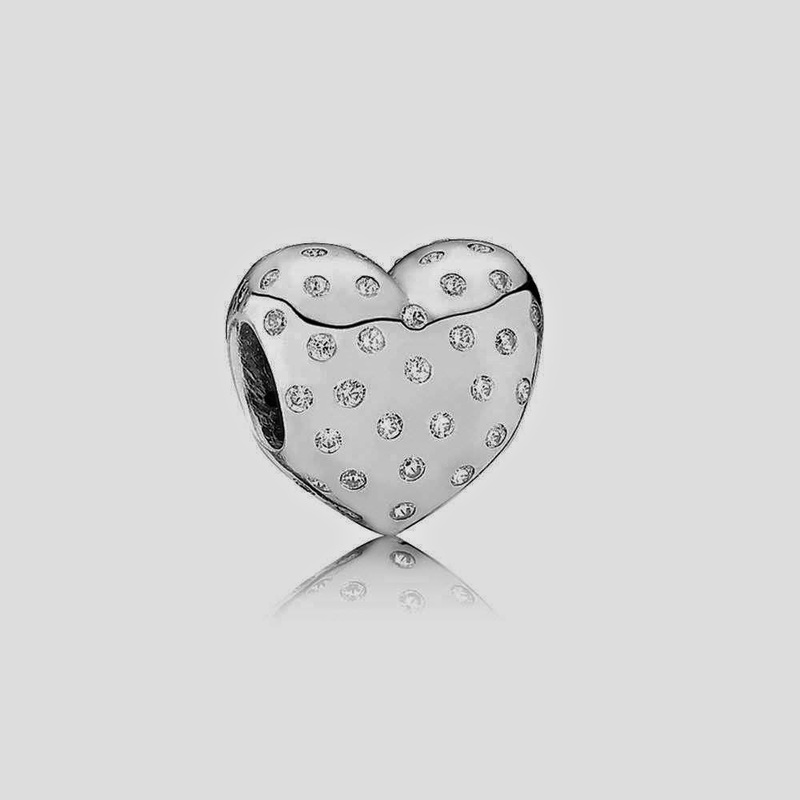 She introduced Pandora to me as an accessory where you can make your own story. Your own story, your own design . . . hmmm intriguing. 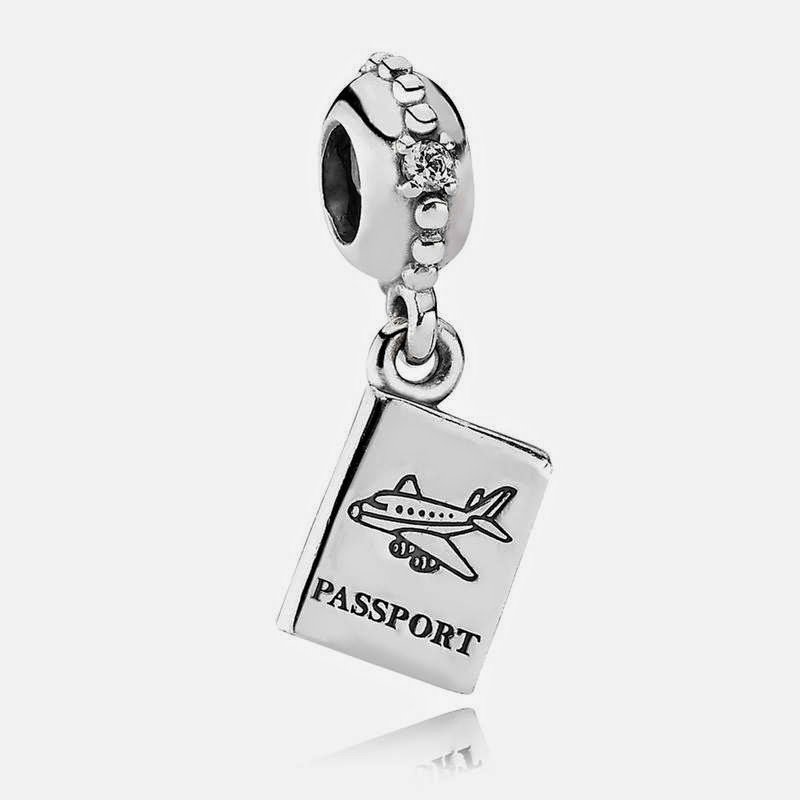 I've been buying charms to complete my daughter's story (which is painstakingly taking some time as she is allegedly "still finding her identity"). When I got so frustrated that her story wouldn't match mine, I had to create my own. The first charm was followed by the next and the rest is history. . . or not yet coz I am still at it. 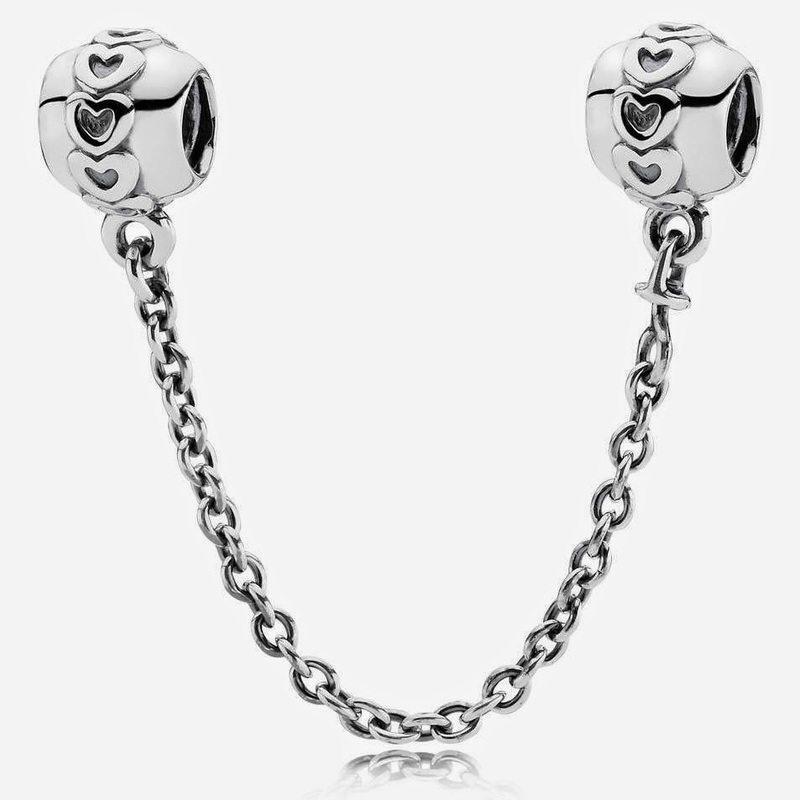 Words of caution - Pandora is not for the frail of heart. It comes with a certain kind of addiction. 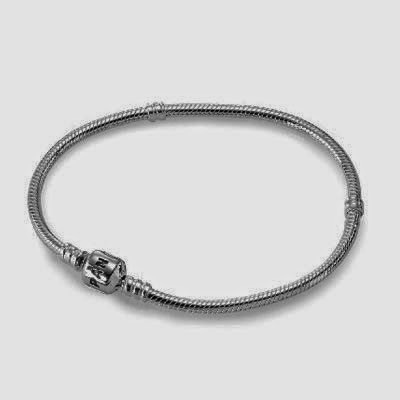 First, I chose the sterling silver bracelet as I find the leather and textile so juvenile and the 14k so out-of-my budget. 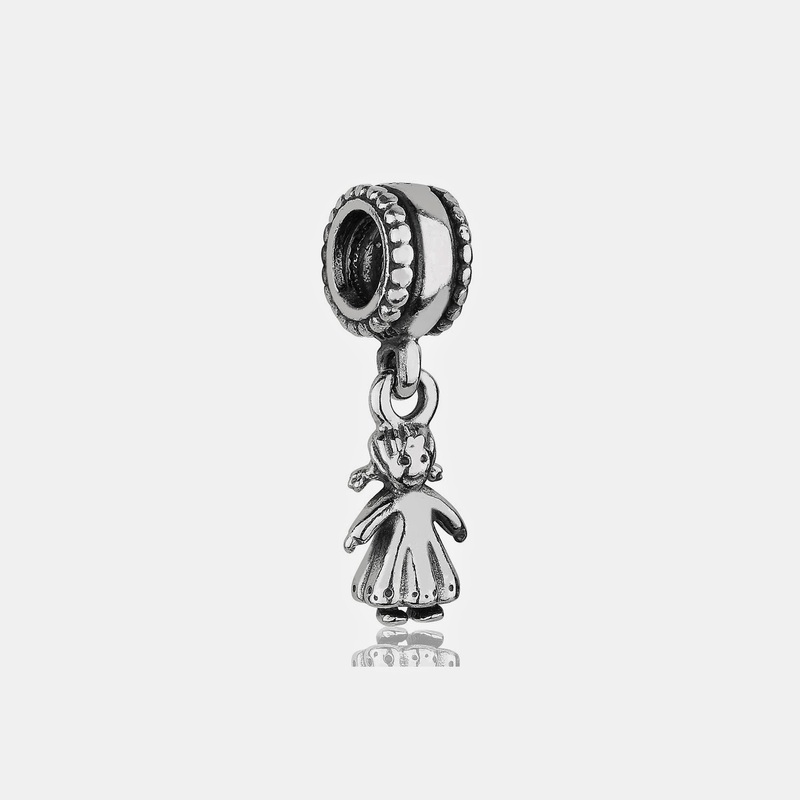 I started with charms to represent the persons dear to me. If my DH will not object, I think my story is a quarter complete. Needed this chain clips for safety. Whoever conceptualized Pandora is so damn smart for conceiving a way to steal you of your hard earned money fashionably. Since I am a willing victim, I have no regret. Anyway, I have my perennial excuse - this is an investment for future generation. 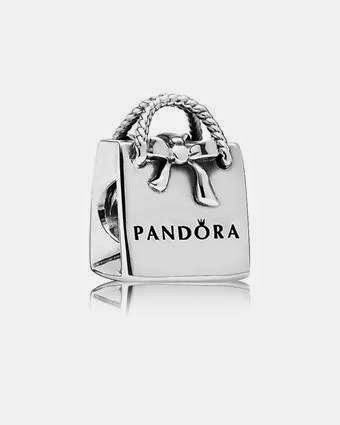 By the way, Pandora boutiques offer a lifetime cleaning. Happy with what I have created so far. Never had an accessory so dear to me for the stories they hold (except of course for those with sentimental value). Since I have some available space to fill, on with my next story. School is out, at least for my second. It means frequent trips to malls and to wherever that will keep the hyper tot busy and away from her baby sister who he loves to pester. 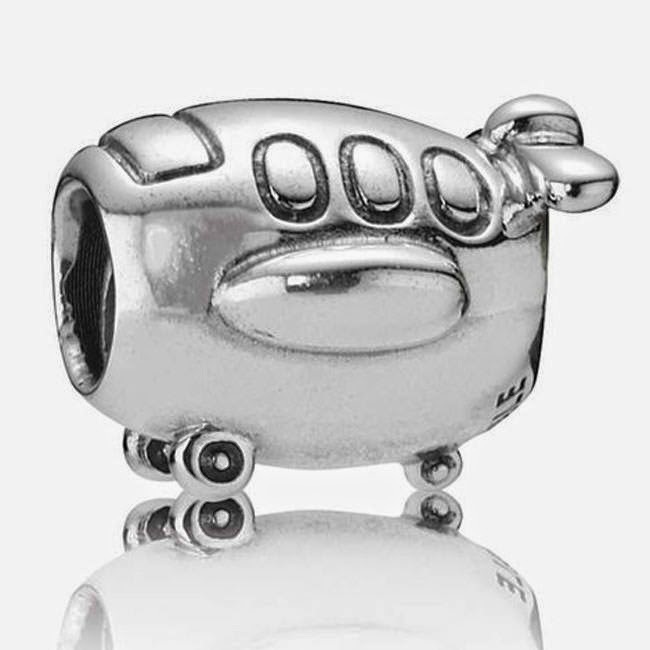 Wherever you go, go with style. 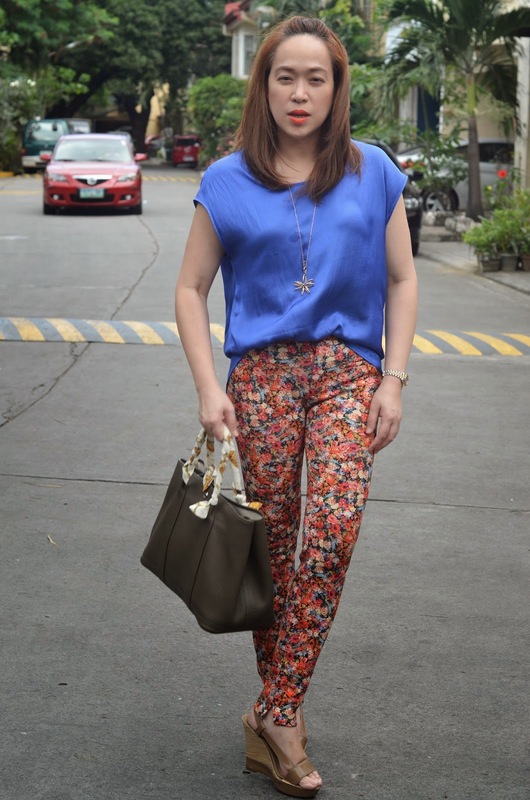 This is yet another summer outfit - floral pants, which you can find in a lot of stores and bazaars now as they begin to usher the summer already. Get 2-3 pairs and they will surely glam your summer away. The most summery color combo the better. It means a lot of color choices for the top to match. Nothing beats an ensemble that has been put together in 2 minutes especially for on-the-go moms. Generally, effectiveness of beauty products of high end brands are no longer doubted. Will you still be skeptic for a small bottle of moisturizer with firming effect that costs P20kish? It wouldn't be unreasonably priced for nothing. Good for those who have thousands to spare. But for most of us, our search for effective but reasonably priced beauty products is never ending with the hope that we will eventually find one that works perfectly for us. One of the effective search engines is to check what a number of people are raving about. But then again, you have to be discriminate as some may have indeed been sponsored to talk favorably about a certain product (not saying all sponsored ones are biased ha). I have been hearing good reviews about Snoe, a local brand that sells products for the skin, hair, body, etc. That alone should be a plus since it presumably understands Filipina skin. 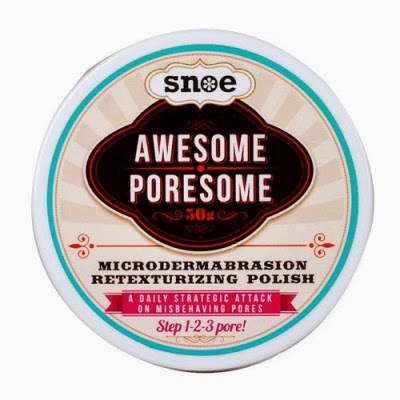 I read few reviews but I got especially excited with Snoe's Awesome Poresome. It promises to helps smooth out fine line, minimize pores, even out skin tone, helps fade discoloration and encourage cell turnover. Tried using it and I am done with my first package. Im not quite sure if I got all the benefits promised but I like it a lot. Every time I use it, I get that oh-so-clean-goodbye-impurities kinda feel. Unlike other exfoliating I used before, this is definitely non-drying. And the mot appealing about this product is that the smell is not overpowering. The smell is in fact addicting. A package costs not more than P400. San ka pa? I give this product an 8/10. I leave a 2-point reservation since I have yet to see the promises it avows to give the users. Nonetheless, I will definitely purchase my next one. Hope to share more of this great finds soon. 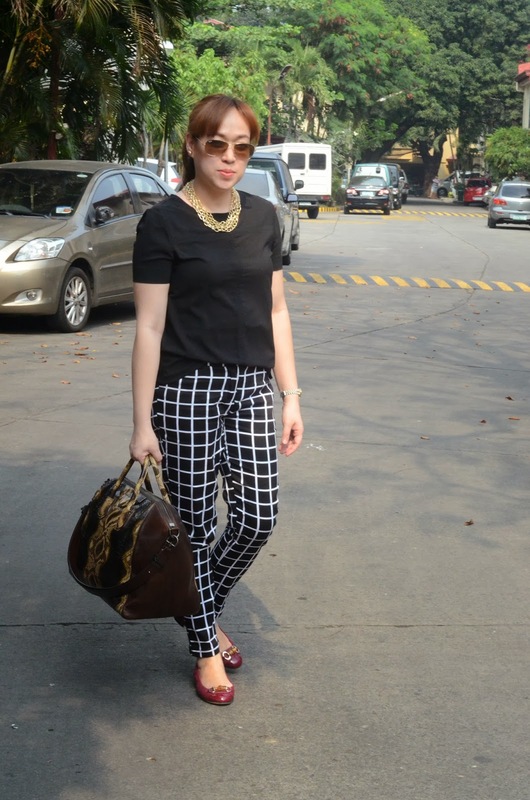 Quite obviously, I am so much in love with plaid pants especially of white-black combi. It so versatile, anything would perfectly match. So happy to score this one on sale. I went here for a subdued look to cover the bulging here and there. And frankly, ended with the ever reliable black ensemble for lack of ample time to look fashionably put up. Anyway, nobody would ever go wrong with black (unless you will attend a Chinese affair). Since I was all black, opted to wear a pair of red shoes and gold necklace to break the melancholy. 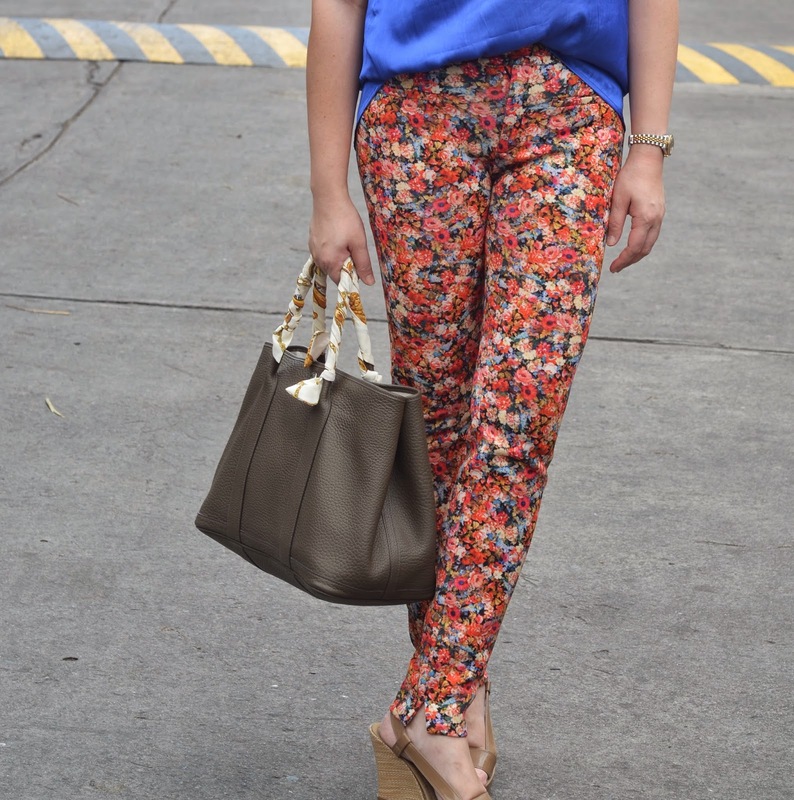 If your outfit borders on the boring side, choose a bag that's beyond extra-ordinary. Can there be more awe-inspiring than a bag made out of the exotic snake skin? Classic but definitely with an "umph". Considering its size and material used, the bag is surprisingly light to be carried around. Another one for sale peeps. While we are still enjoying some cool weather, you can tell its already in its tail end as the sun is already scorchingly hot during the day. Are we in for summer already? 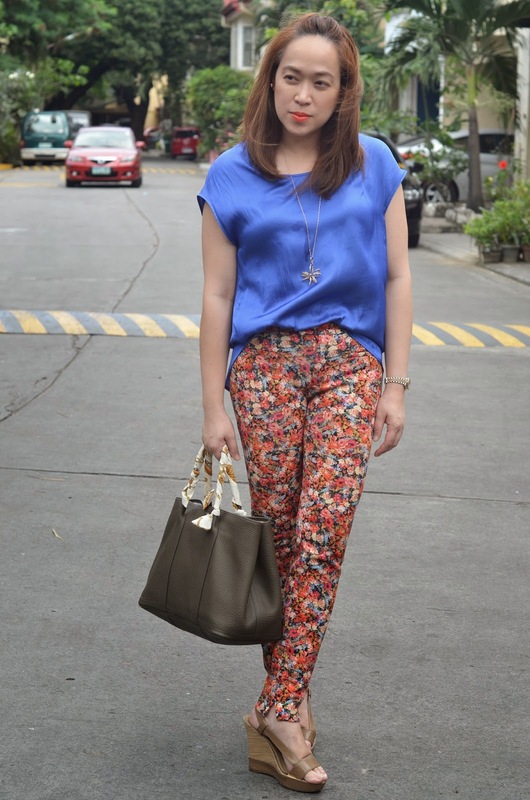 Then time to bring out those light and bright colored pieces to match the summer mood. Orange is definitely one of the summer colors. It never fails as a day brightener. Paired it with a classic plaid bottom. 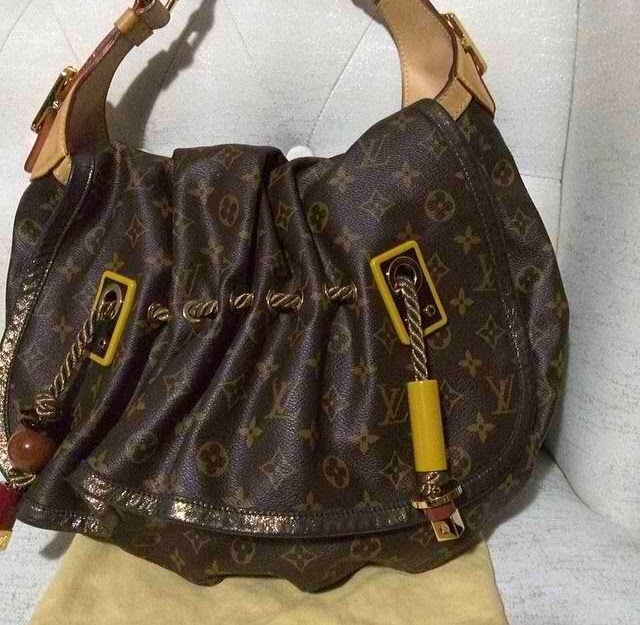 Had the opportunity to carry this limited ed LV Kalahari GM to show off such a beauty. This is for sale peeps. A friend is disposing it to give way for more newly acquired bags and to be acquired in the future (I'm sure not so distant). Don't you love the boho-touch accessories of the bag? Very exquisite! This is for those who love to own unique arm candies which are not usually and commonly seen being carried around. The bag is very light. The size is perfect for everyday use as it affords ample space if you are the type who carries the entire dresser in the bag. Promise, this is really nice! A good addition to your bag collection. If interested, you can email me at regina1124@yahoo.com. Due to intervening circumstances, had to take a long hiatus from blogging. I gave birth to a beauty, which pregnancy gave me more pounds to add up to the existing unwanted ones, mommy duties tripled, office tasks became more than multiple, Blogger didn't seem to be cooperating, excuses, excuses and excuses . . . Admittedly, during the times I wasn't blogging, something was indeed amiss. Fashion is so complicated and yet light, pleasant and amusing. There are countless things or ideas to talk about or views to share especially with those who are equally adept that seem to be gratifying. Even the information where to buy the cheapest hair clip may be useful for some or an advise where the ongoing sale is may just be what one is looking for. This is the reason why I created this blog - I simply wanted to share. I am not saying I am fashionably abled but I would like to believe I have some sense of it. And whatever the &*%$#@^ was the crunch with the Blogger (and the blogger herself) for the past months, I am just glad to be back again. Please do not mistake my outfit post as any implied representation that I have taken myself up as blog post worthy again (not saying that I was before), but my mantra has always been imperfections regardless, you can pose your way out. DO whatever floats your boat. "It" is just a state of mind. . . excuses . . . excuses . . . and excuses . . . While you still have some (or a lot in my case) of pounds to shed, opt first for some flowy and not body-tight dresses (I wonder why I have quite a number of these dresses). 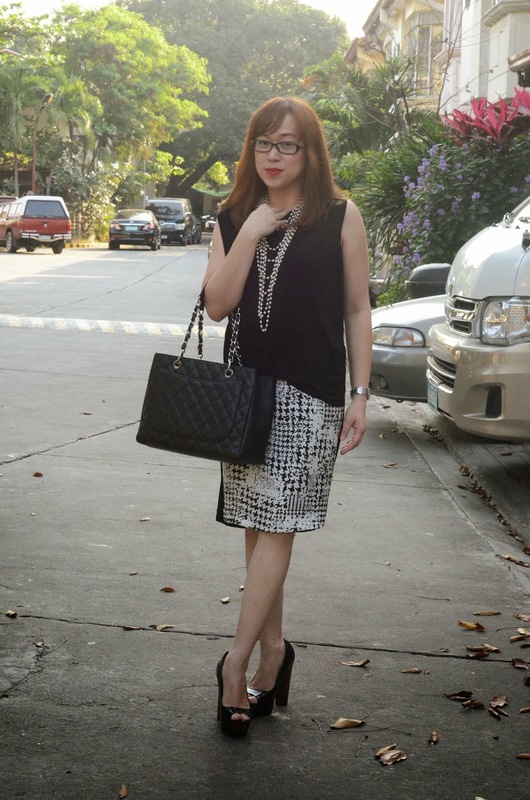 The classic combination of a black and white cannot be overemphasized. The neckpiece is an attempt to conform with no black office attire (more of a destruction ploy). Since everything is being done in a rush, this would do for now. Hopefully, I will be back for good. If your easy excuse for buying a bag that cost an arm is for the next generation's use, you should at least act up to it. There are countless ways of taking care of your bags, which range from simple dusting off to having it cleaned professionally. When you have more than one, the storage may pose some problem. Fine if you have adequate sq. m of storage space to keep them (Gretchen lang ang peg), but for most of us who are just sharing with somebody's closet for some needed space, there is a special care to ensure that our bags will maintain their fitness for the benefit of the next (lucky) generation. A friend who runs Weddings By Victoria, a wedding coordination business, has ventured into another feat. She does customized bag fillers, for all types and sizes.. This one needs some professional help, I know. Soon baby! In the meantime, the filler will help you maintain your shape. I stored this once in a box that didn't fit well perfectly and I still regret it to date because of the irreparable damage it caused to the shape. Glad for the filler. This bag is so small you can store it just anywhere. The more reason for the bag filler, right. This bag will surely see more of the storage box than the light of the day because of the sensitivity of the color. Hence, the much needed filler. If you can spend wallet busting bags to add to your collection, the fillers surely wouldn't hurt your pocket at all. I am sure the benefits surely outweigh the cost.